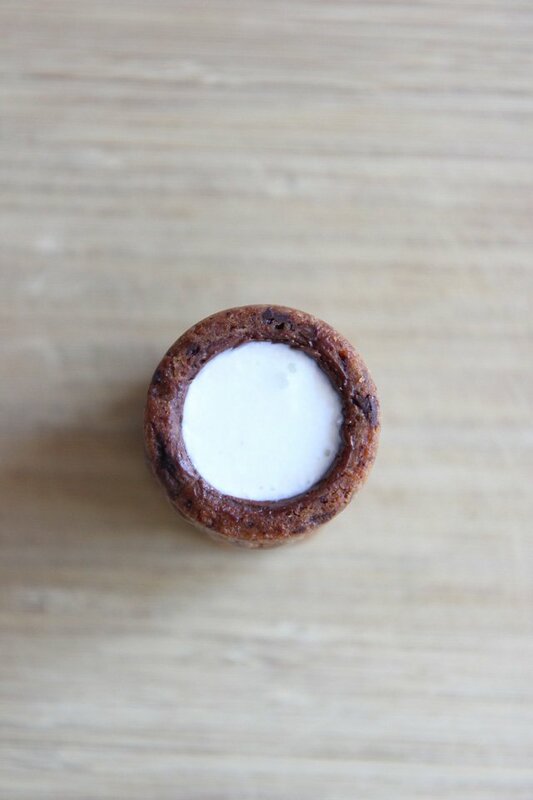 For those of you who aren’t familiar with what a Cronut is or why getting one is a big deal, allow me to explain. A Cronut is this delicious hybrid of a croissant and a doughnut, created by pastry chef Dominique Ansel (whose bakery I wrote about here). It’s a big deal because when he created this unique pastry (over a year ago), it became a gigantic, crazy, overnight sensation, and even all this time later, people still line up at his Soho bakery at 5AM (the bakery opens at 8AM) in order to ensure that they will get one of the approximately 350 that they bake each day (which pretty much sell out immediately). You basically need to line up early in the morning in order to get one. You can’t just stroll casually in later in the day and expect to grab a Cronut….hence why it’s taken me so long to snag one! So did I get up at 5AM to get my Cronut? Um, no. The only thing I like more than sweets is sleep. So I used this awesome thing called Task Rabbit. It’s a website where you can hire people (just regular people, who the site has run background checks on) to basically do anything you need done. If you need your apartment cleaned, a package mailed, your grocery shopping done, help with moving…Task Rabbit will match you up with someone you can hire to do it. Or say you need someone to go to Dominique Ansel at 5AM to wait on the Cronut line…welp, Task Rabbit can hook you up with someone willing to do that too (apparently it’s quite a common Task on there). And that is how I finally was able to partake of the deliciousness that is the Cronut. Good possibility this won’t be my last time Task Rabbit-ing one for myself…especially since the flavor changes monthly. 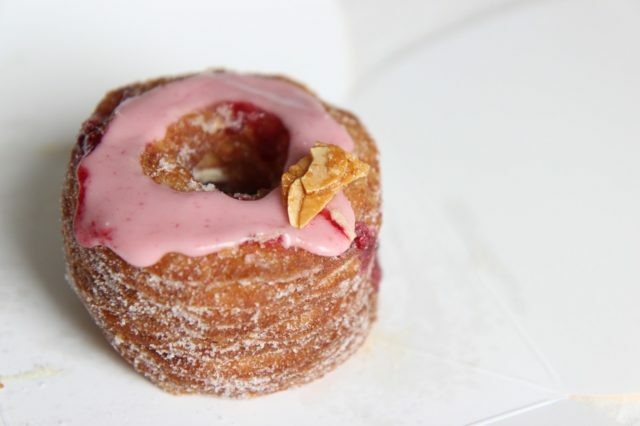 July’s Cronut was Morello cherry with almond cream and vanilla sugar, and it was as yummy as it sounds! I literally laughed out loud when I read you used Task Rabbit. That. Is. Amazing. 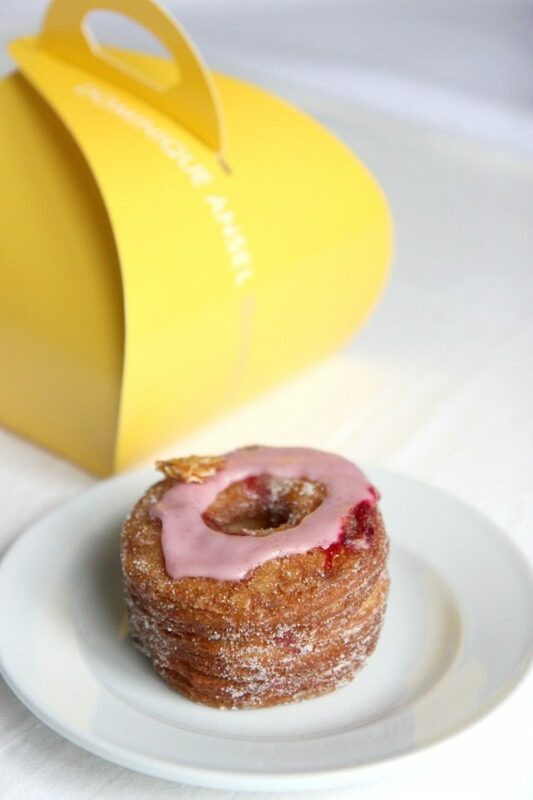 And the cronut looks even more amazing. It's seriously such a great site! What a great idea! I still haven't had a cronut. Looks delicious! Wait a second…Task Rabbit is a real thing? THAT'S AMAZING! 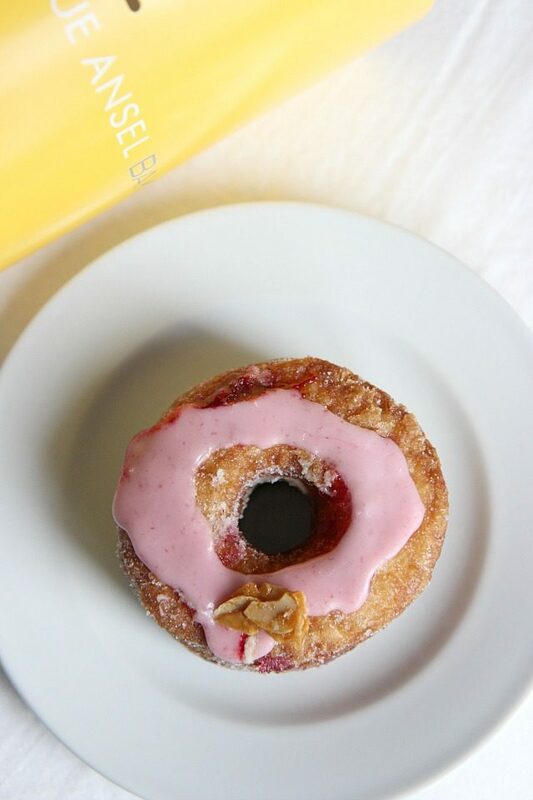 The fact that you used it to get a cronut is perfection, I love it! I know, that's what I thought when I heard about Task Rabbit. Totally amazing idea! 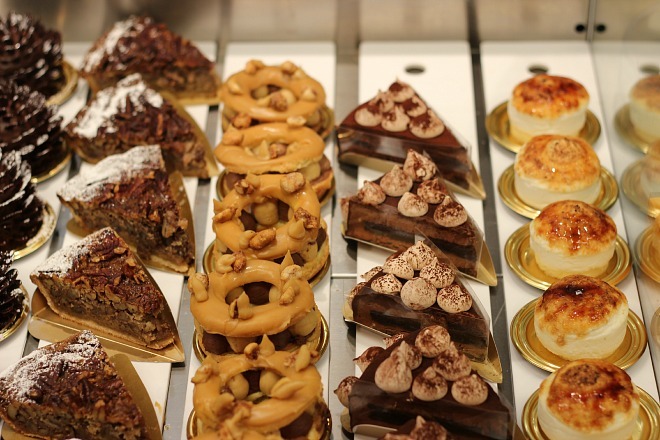 I am VERY curious how much that cronut actually cost you! 🙂 Do you pay hourly for task rabbit?? Love that you did it, lol! Agree! Coolest thing ever. I definitely see myself using it again! I'm yet to try a cronut. Task Rabbit sounds awesome though!